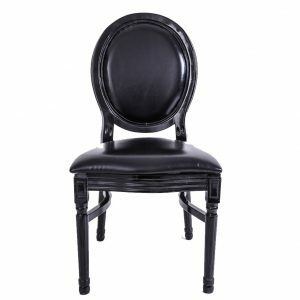 Serenity Made has a huge range of commercial timber chairs for sale. 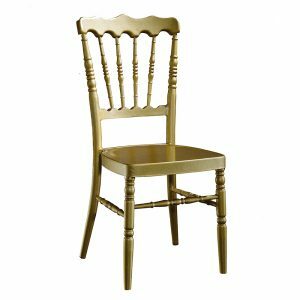 Our range of wholesale wooden chairs is extremely versatile with chairs suitable for dining in cafes or restaurants, as bar seating or, with the appropriate wood type and treated properly (see our blog, The Perfect Outdoor Furniture Wood: Teak) for outdoor use. 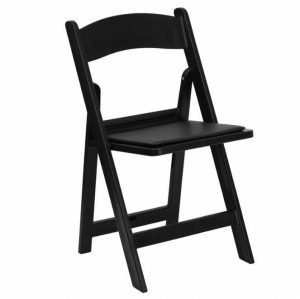 Purchasing wholesale wooden chairs allows great savings on your furniture for your venue. Serenity Made ships directly from the Chinese factory so the prices are extremely competitive. 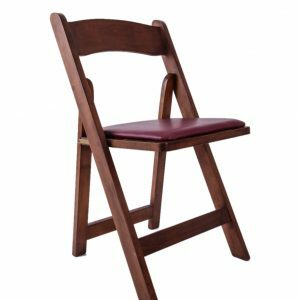 Moreover, as products are manufactured according to each unique order, we can provide custom wooden furniture to match your needs.